Building brand engagement through high-quality digital content. 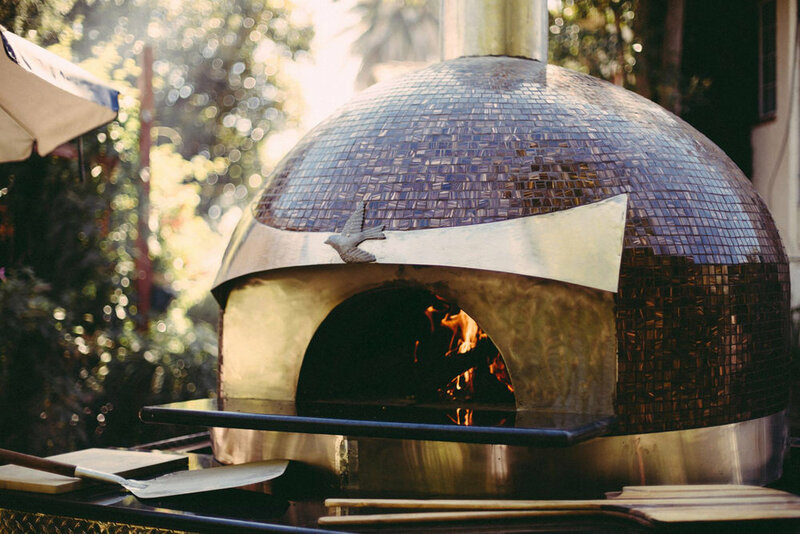 Forno Piombo is a small startup company building hand-crafter pizza ovens in the heart of the Napa Valley. 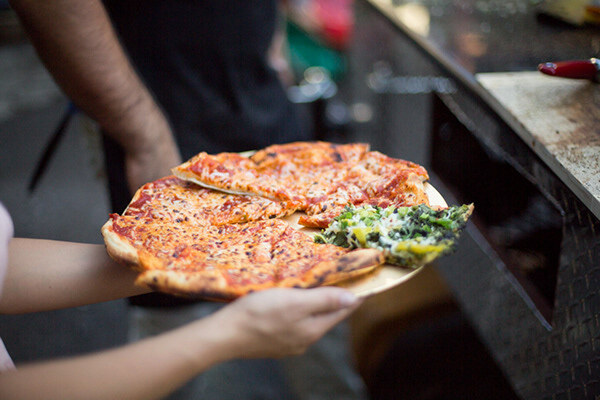 Forno Piombo is owned and operated by father-son team Guy and Tony Piombo. Over the past several years, Aperture Media has partnered with Forno Piombo to create engaging, high-quality content that attracts new leads and informs their customers. A brand's social media presence is only a strong as their content. On a regular basis, our staff meet with Forno Piombo to determine their content needs for social media and marketing. Our team then arrange multiple shoots that will return dozens of high-quality images for Forno Piombo to leverage. This flexibility ensures that digital assets are always up to date and relevant. Here are just a few of our favorite Forno Piombo images! We also support the Forno Piombo Cooking Academy program, which provides customers with educational experiences and content to help them learn how to use their wood-fired ovens. Below are examples of instructional videos produced for the program.